Infoceryx.com website was launched on 25/09/2013. InfoCeryx is a news portal that consists of a main website, for navigation and contact, and 5 microsites that display news for Greece, Cyprus, Italy, Spain and Portugal. More countries are going to be added in the future as I am informed. This entry was posted in Portfolio, Web Development and tagged bootstrap 3, infoceryx, responsive on September 25, 2013 by admin. 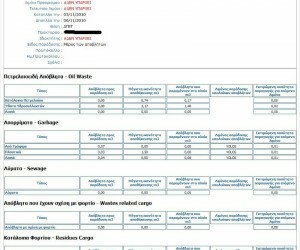 The Vessel Waste Administrator application is designed and developed for waste management at ports. 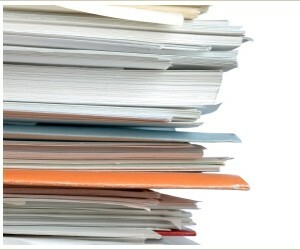 It maintains records of various activities, charges and exports all relevant statistics and billing statements. This entry was posted in Maritime Software, Portfolio on August 25, 2013 by admin. InnoZyg is an application that connects to weighers and weighing devices for large scales. 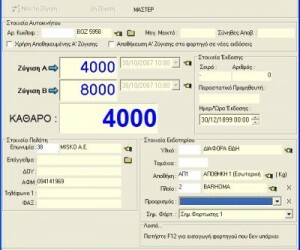 It records the scale data and produces weighing slips and other documents. Many weighing scales are supported such as HBM (also using the TRADE application for digital cells) as well as Analogic and others. This entry was posted in Industrial Software, Portfolio on August 25, 2013 by admin. This entry was posted in General Software, Portfolio on August 25, 2013 by admin. 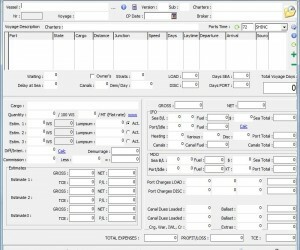 Voyage Estimator is a system developed for calculating the cost and profit of chartering vessels with speed and precision . The application keeps detailed and precise records of estimates and final calculations made for each voyage. 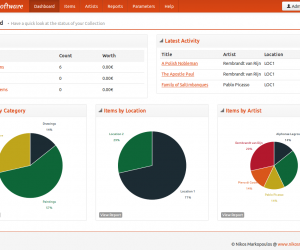 This entry was posted in Maritime Software, Portfolio and tagged Estimation, Voyage on August 25, 2013 by admin. This entry was posted in General Software, Portfolio on November 28, 2012 by admin.